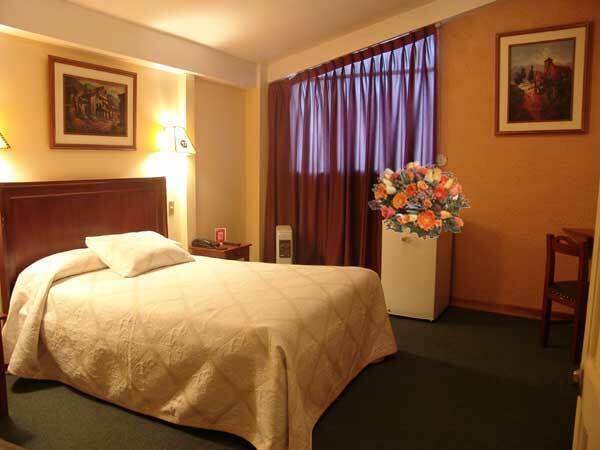 Our hotel Villa Hermoza has a very special location, central to which UD. You can easily navigate historic sites, shopping, dining and entertainment. 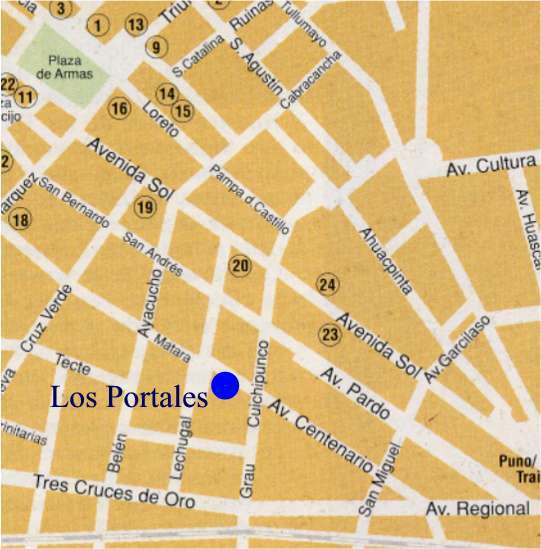 The Hotel De La Villa Hermoza, located five minutes from the Plaza Mayor, the oldest residential area and new hotel center of town, within walking distance Craft Center, 15 minutes from the airport and next to the main water source "The Paccha. " Restaurant, several lounges, bar, conference room, wireless Internet and other services. Spacious and modern, offering national dishes and international cuisine neoandina up to 100 people. Bar "The little cannon of Castile. " Warm and welcoming, with the best flavors. Enjoy the service of a bartender. 100, service entrance and Executive.